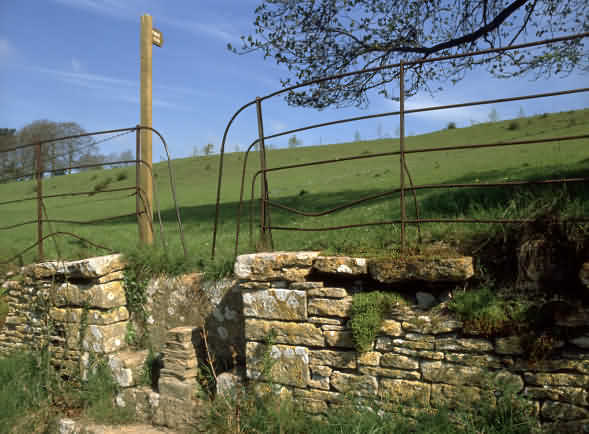 The Cotswold Way National Trail is a scenic, undulating route through quiet Cotswold countryside following the ridge through the Cotswolds Area of Outstanding Natural Beauty (AONB) via some 30 villages and towns. An attractive and popular trail that offers beautiful rural surroundings with facilities and services always near to hand. Here you will find details of B&B's directly located on or close bye to the walk / trail. 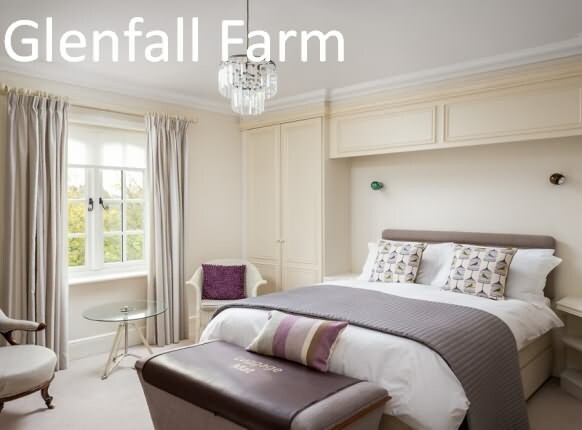 Glenfall Farm Bed and Breakfast is situated in the Cotswold Area of Outstanding Natural Beauty, positioned in a semi rural location, the bed and breakfast is ideally situated for exploring the famous Cotswolds with it many beautiful towns and villages, or Cheltenham Spa with its many festivals and other activities. 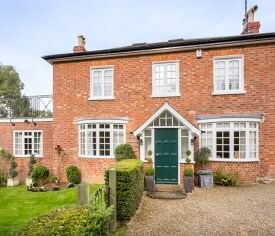 Located just 1.7 miles from the Regency town of Cheltenham Spa and close to the popular Cotswolds Way Walk from Chipping Campden to Bath so very suitable for overnight stays. We are about 3/4 of a mile from the Cotswold Way on Ham Hill. All our rooms are comfortably furnished and fully equipped with flat screen TVs with Freeview, dvd player and radio, tea and coffee making facilities, hair dryers etc. and our shower rooms and bathroom are supplied with high quality toiletries and towels. An iron and ironing board are available on request. The bed and breakfast has a large well kept garden which guests are welcome to use in good weather, tables and chairs are provided. 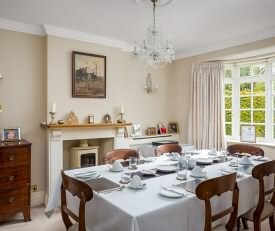 Guests are also welcome to relax in our elegant drawing room which is furnished with Antiques. On arrival in the afternoon we serve a complimentary pot of tea or coffee with biscuits. We serve excellent breakfasts, using local produce wherever possible, to set you up for the day, normally consisting of fresh fruit, cereals, yogurts, and either a “full English” cooked breakfast or a lighter Continental choice as well as occasional specials.